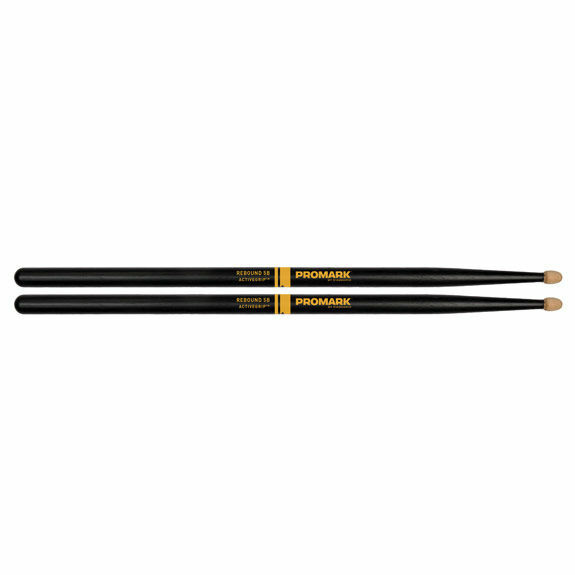 The Promark Rebound Balance 5B drumstick is made from select quality hickory. 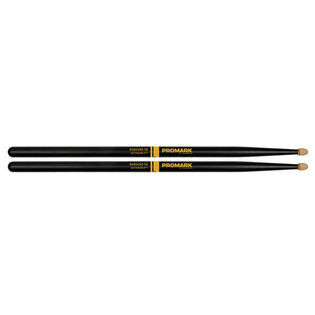 Rebound balance means the weight distribution is centered towards the rear of the stick. This will optimize such technical elements as finesse and agility. These enhanced playing elements really shine in musical styles such as jazz, funk and gospel.